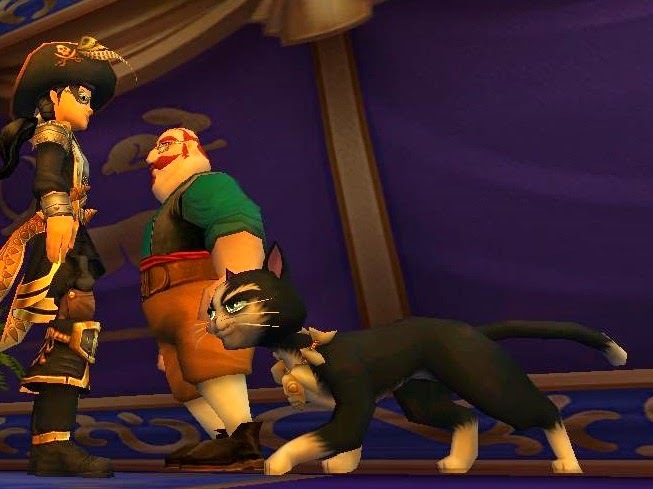 As we wait for Pirate101 test to go live , I have been in Wizard101 battling my way through KRpt2 and all the housing for new update.. For Pirate101 I want to talk about these 2 adorable pets I found in the Pet arena. The black cat in the above picture and the hedgehog in the below picture. These 2 I would love to see in game. 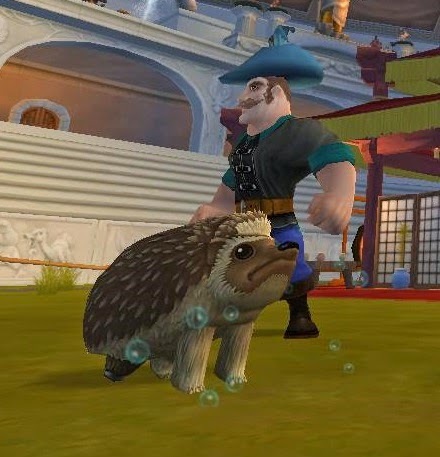 Also Did you know that Pet and mounts will soon run free in your P101 houses? Time to bring some life to them. ;)] So many other pets I saw I would love though these are my favorite.